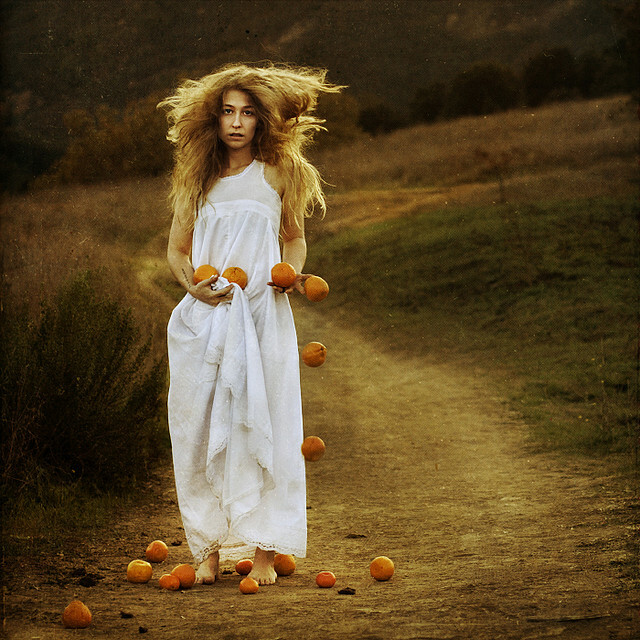 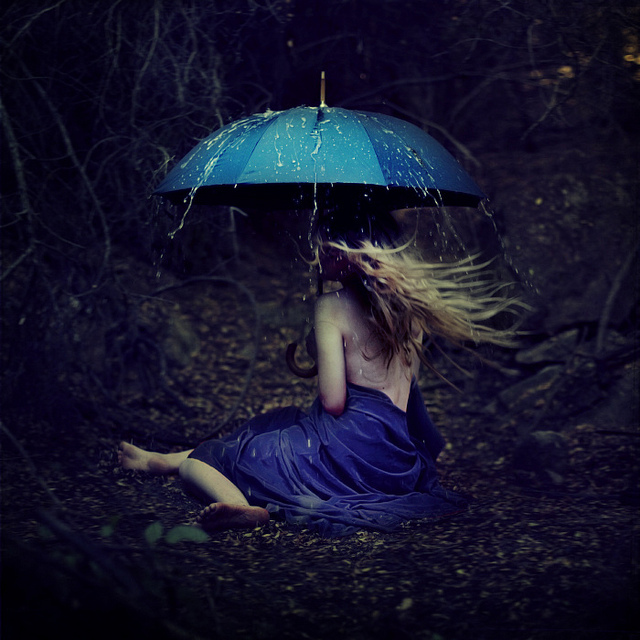 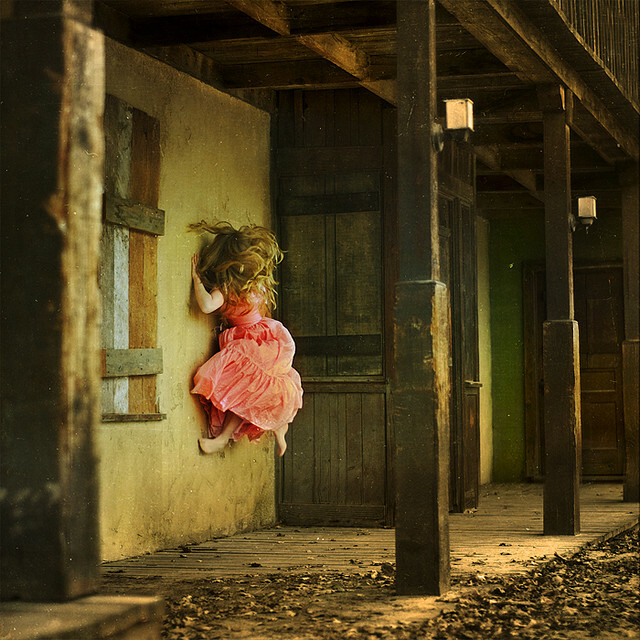 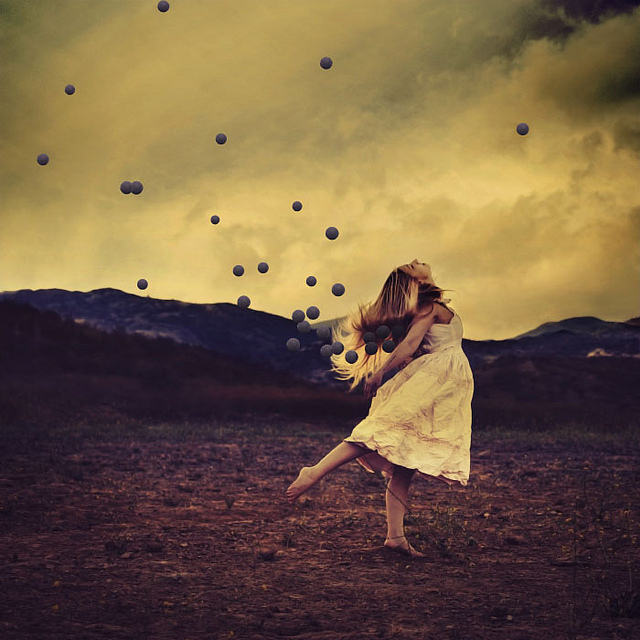 Brooke shaden is a conceptual and an aesthetic fine art photographer living in Los Angeles. 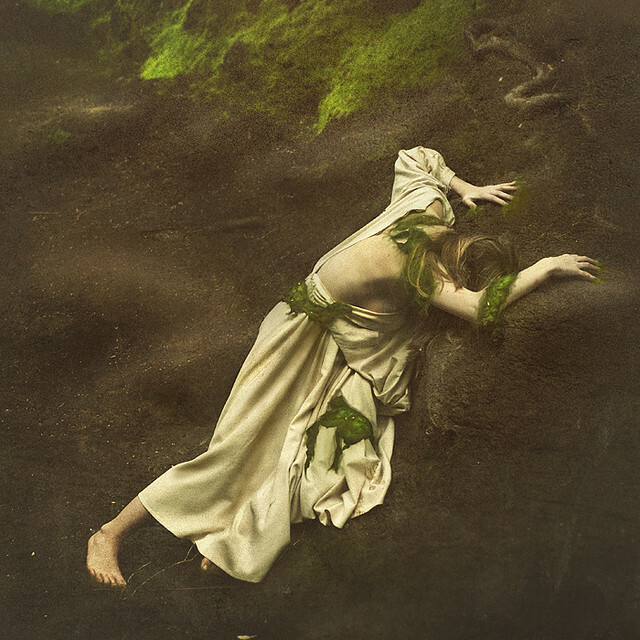 She chose to use a square format and heave texture for her photographs to create a painterly aesthetic to redefine the boundaries of photography which arise new worlds those she imagined, mixing surrealism and fantasy. 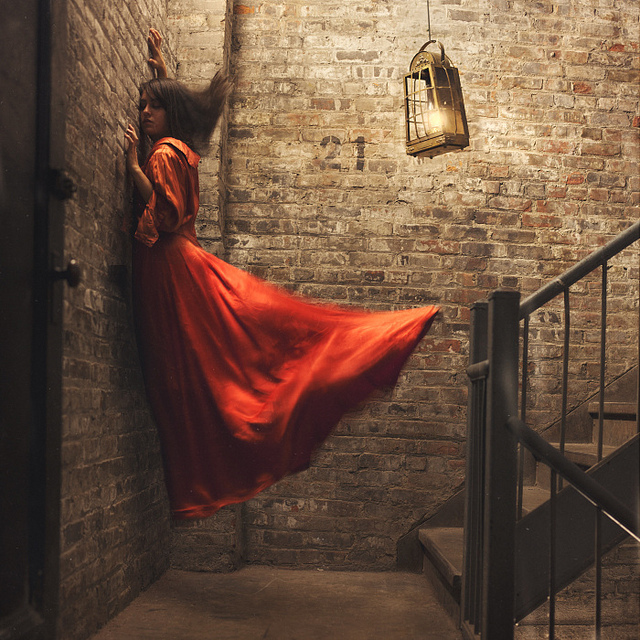 Her each self portraits is a story.